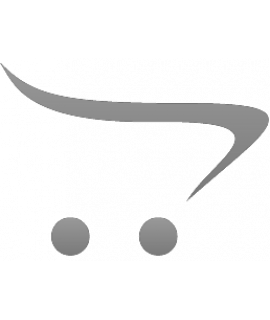 Journal of College Student Development - Philippine distributor of magazines, books, journals, etc. 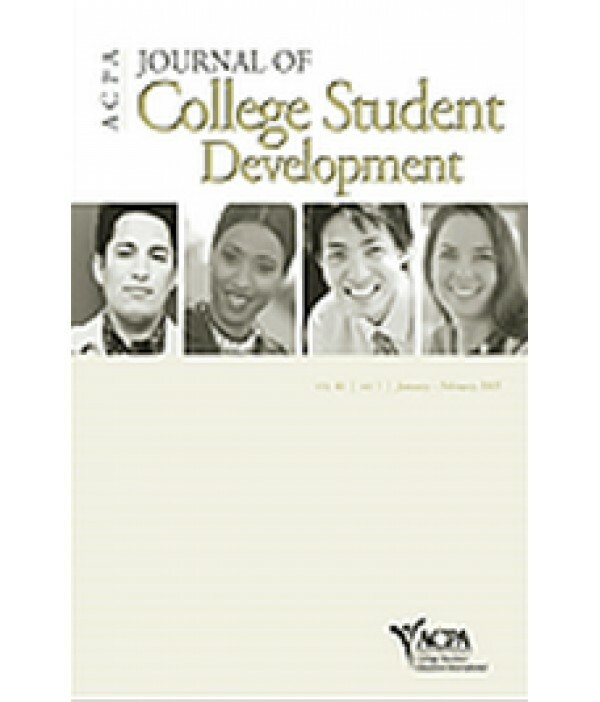 Journal of College Student Development (JCSD), the largest and leading source of research about college students and the field of student affairs, publishes scholarly articles and reviews from a wide range of academic fields. Since 1959, scholars in student affairs, higher education, sociology, psychology, social work, nursing, business administration, and health sciences have been finding their voice with JCSD.